Cameron Steele, Fredric Aasbo, Conner Martell, & Antron Brown On Air! The Down & Dirty Radio Show Powered By Polaris RZR is stacked with event winners today. 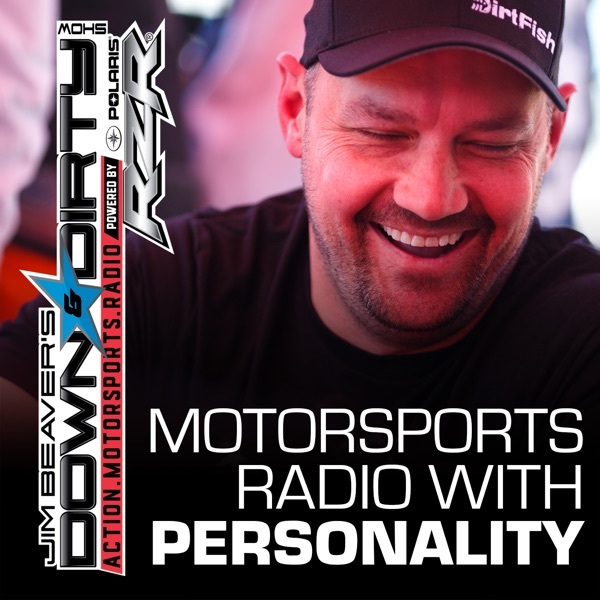 Guests include Formula Drift winner Fredric Aasbo, GRC Lites winner and DirtFish driver Conner Martell, NORRA 1000 winner Cameron Steel, and we’ll have a teaser of the Antron Brown interview airing in this week’s Project Action on PodcastOne. We’ll also be talking supercross (Next week’s guest is Ryan Dungey), all the latest in off-road and action motorsports from Jim Beaver and Ami Houde. Don’t forget to tune in to Jim Beaver’s new show Project Action on PodcastOne.com every Thursday or subscribe on iTunes. Please RATE, REVIEW, & SUBSCRIBE on iTunes. Game On!